A top-of-the-range backpack designed to meet all the needs of competitive players! Ideal in addition to a racket holder or for carrying a single racket. Large main compartment. Racket compartment with extendible handle protection. 2 ventilated compartments for shoes and dirty or damp items. Accessory pockets. Reinforced straps and back. Neoprene headphone hole. Personalised label window: go to mybabolatbag.com to make your personalised label. 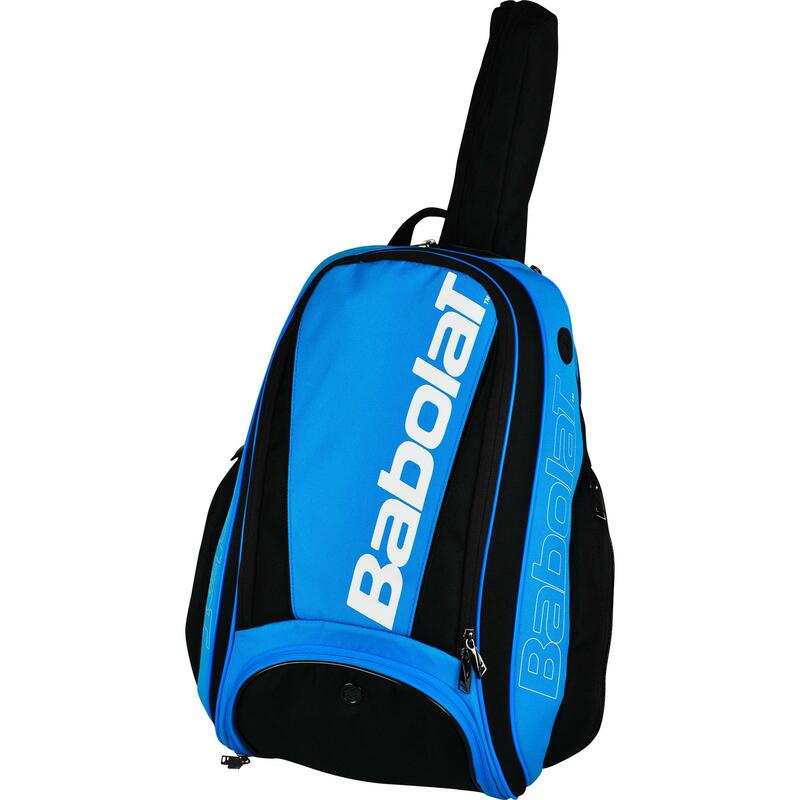 Do you own the Babolat Pure Drive Backpack?